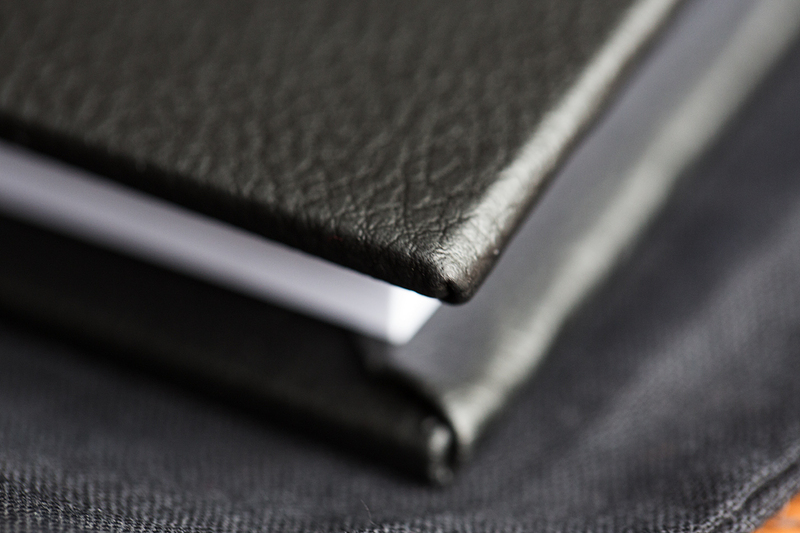 Below are are choice of high quality handmade albums. 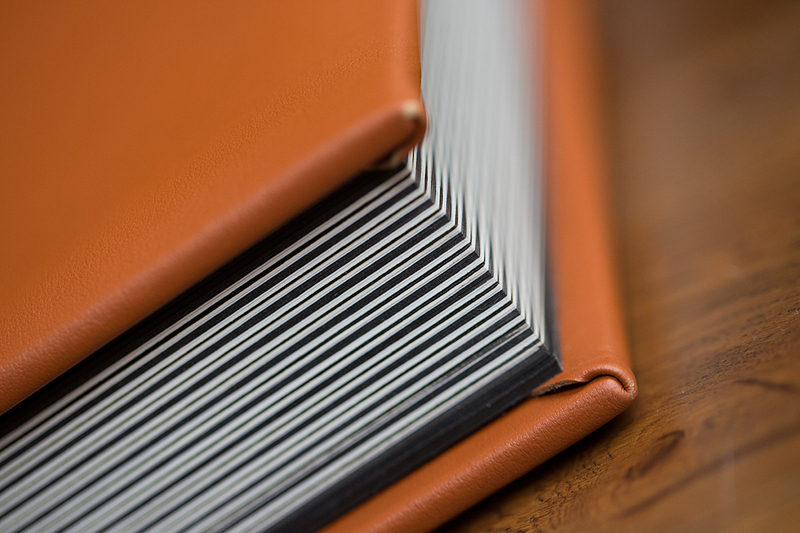 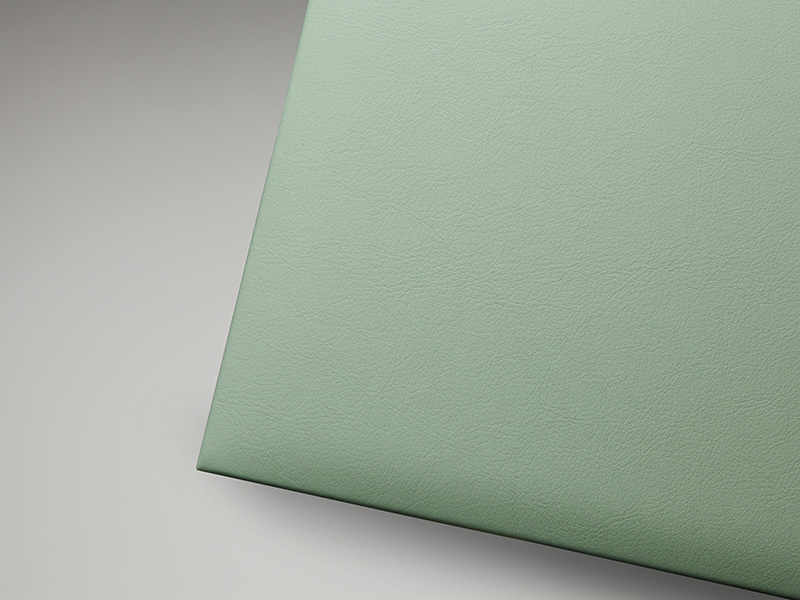 The Bellissimo Classico offers stunning lay flat pages in a choice of finishes and a wide variety of layouts. 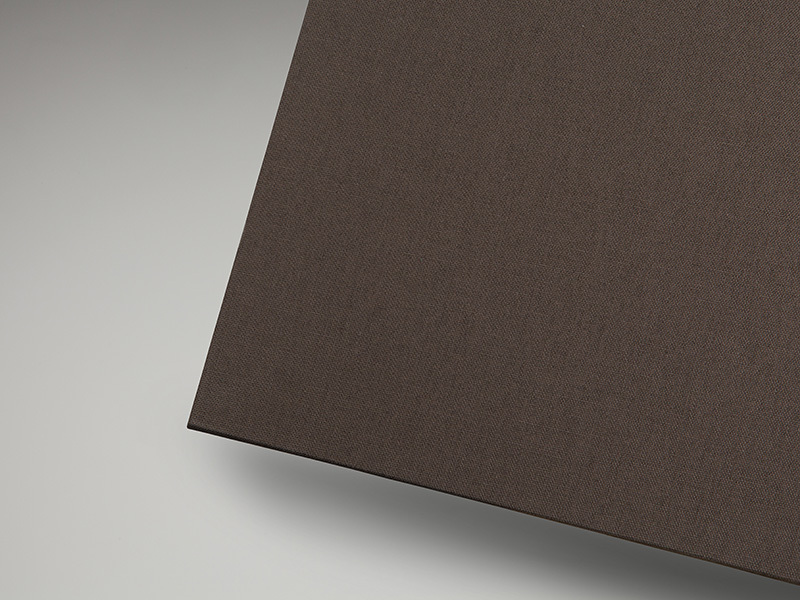 This album presents flush-mounted pages that feature a visual break in the centre. 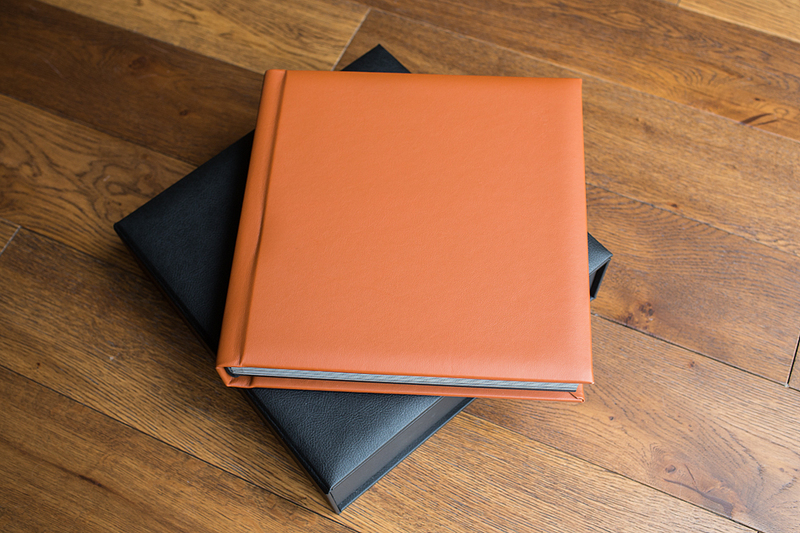 Sizes from 7×5" to 14×10"
Offering a comprehensive choice of size, finish and cover options. Sizes from 7×5" to 14×10" available. 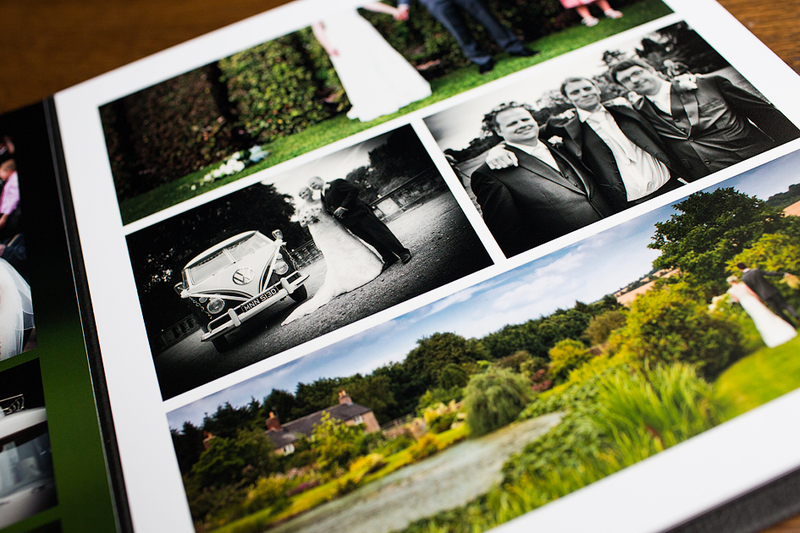 Landscape, upright & square formats. 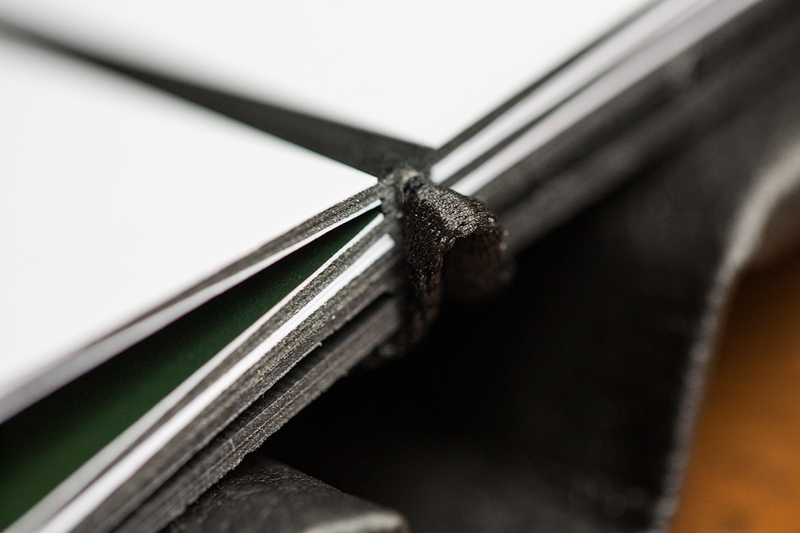 Pages lay flat with black core and visual break in spine area. 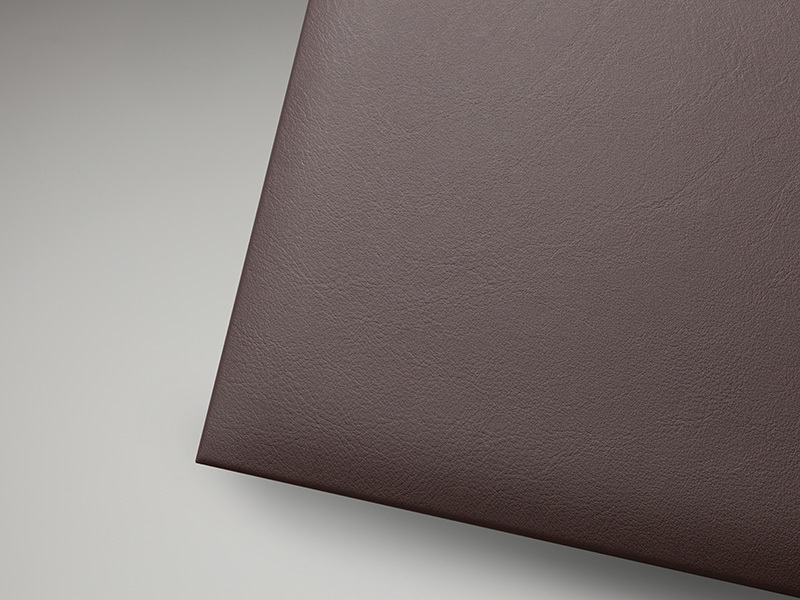 Range of cover and paper options available. 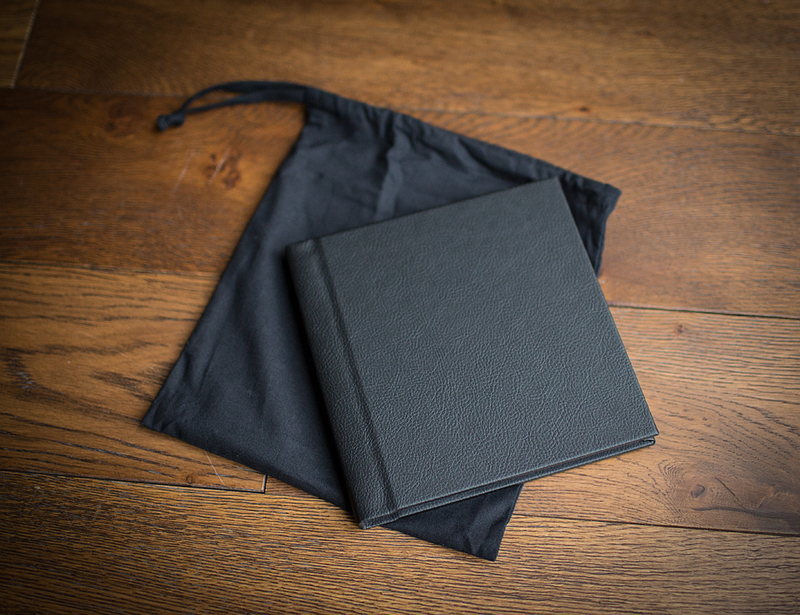 Supplied in velvet lined presentation box with black faux leather cover. 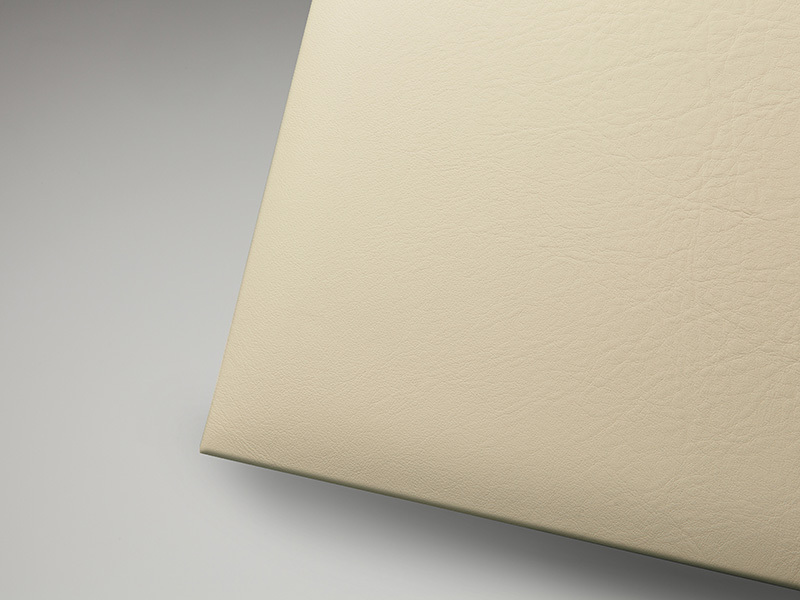 The epitome of luxury and quality. 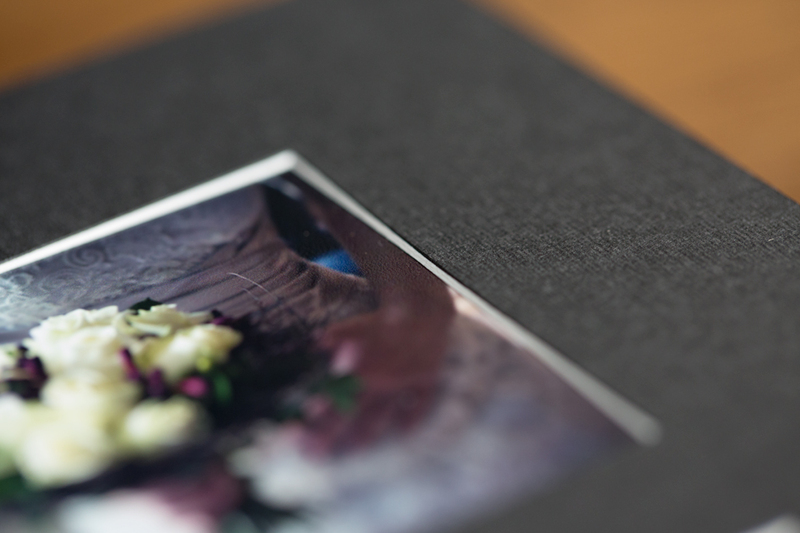 • Sizes from 10×10" to 14×14"
These albums are mini duplicates of your main book, ideal for parents and family.